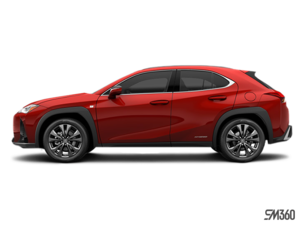 The 2019 Lexus UX is jumping into the crowded urban or subcompact luxury SUV market this, but like everything Lexus does, the UX is doing it differently. You won’t find another luxury SUV like the UX on the market in this segment and price range. For starters, Lexus is the only automaker offering a hybrid version in its small urban SUV. It’s also the most fuel-efficient model in its class. In other words, Lexus is focusing on efficiency and overall comfort with the new UX. 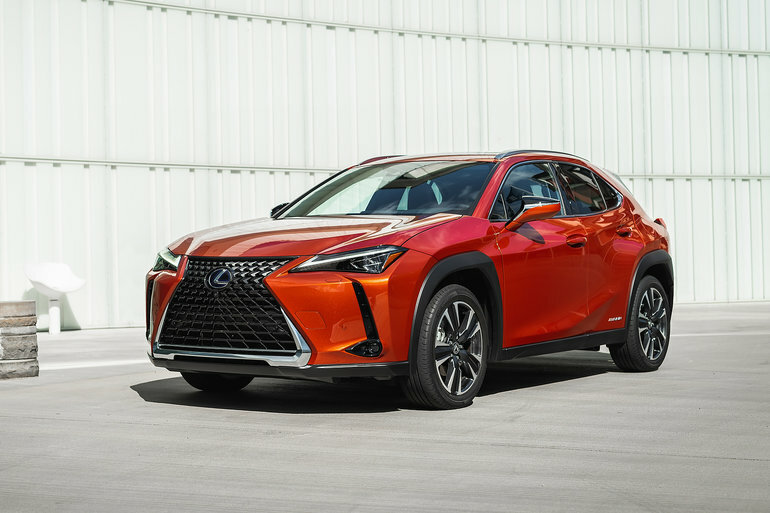 Here are three things to know about the 2019 Lexus UX.